The world’s premier stand-up combat league has booked its next New York date. GLORY 61 New York will also feature the return of former interim featherweight champion Kevin Vannostrand (17-3, 12 KO, fighting out of the United States), who meets Moluccan-Dutch fighter Massaro “The Project” Glunder (32-12-4, 20 KO, fighting out of the Netherlands). 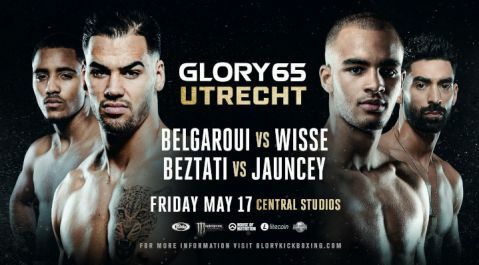 Following a successful light heavyweight debut at GLORY 56 Denver, Chris “The Capo” Camozzi (1-1, 1 KO, fighting out of the United States) cracked the division’s top 10, securing the No. 9 ranking. 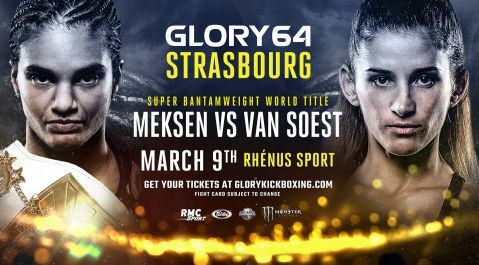 At GLORY 61 SuperFight Series, the UFC veteran will attempt to climb even higher when he locks horns with the No. 5-ranked light heavyweight Myron “Light Skin Dynamite” Dennis (21-7, 10 KO, fighting out of the United States). Lightweight Justin “J-Ho” Houghton (10-6, 3 KO, fighting out of the United States) just submitted the most impressive performance of his career, a unanimous decision over Troy Sheridan in August. 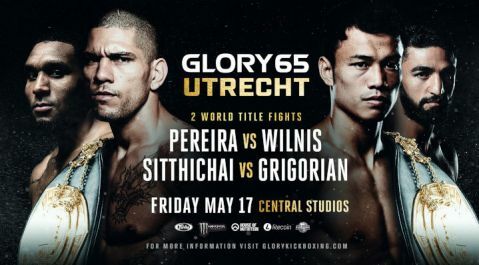 His GLORY 61 SuperFight Series opponent, Vince McGuinness (1-1, fighting out of the United States) looks to get back on track after suffering the first loss of his professional career. 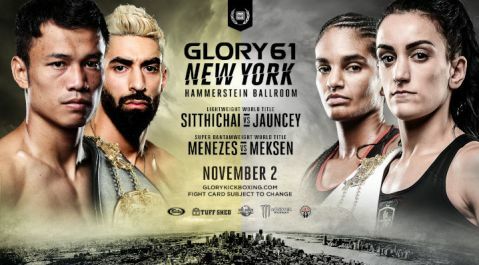 “American Ninja” Asa Ten Pow (7-1, 5 KO, fighting out of the United States) has very quickly earned a reputation as a knockout artist in the featherweight division. 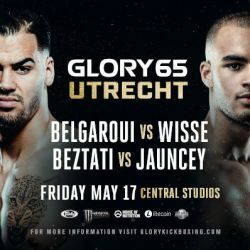 His GLORY 61 SuperFight Series opponent will be announced shortly.